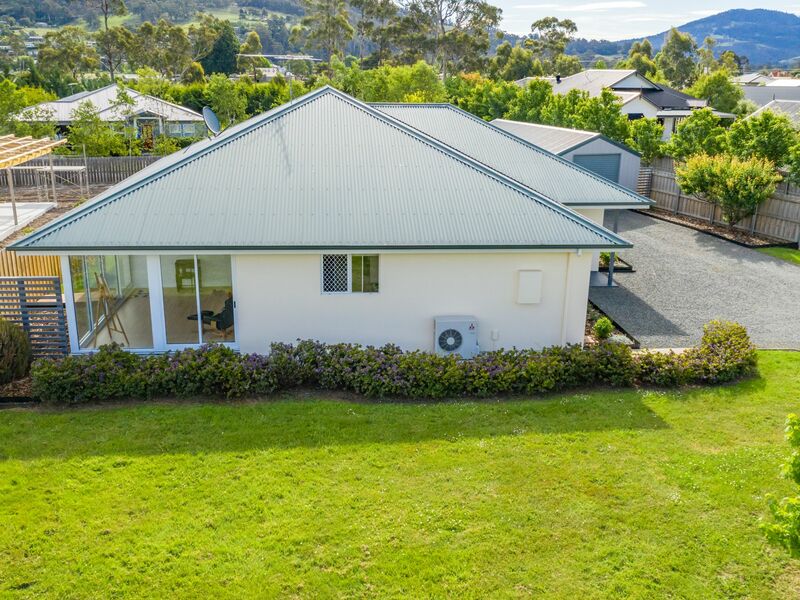 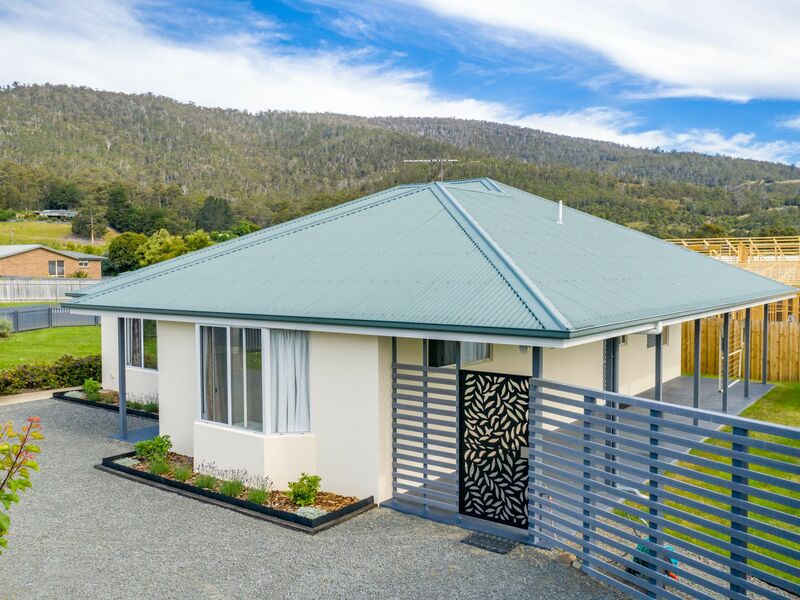 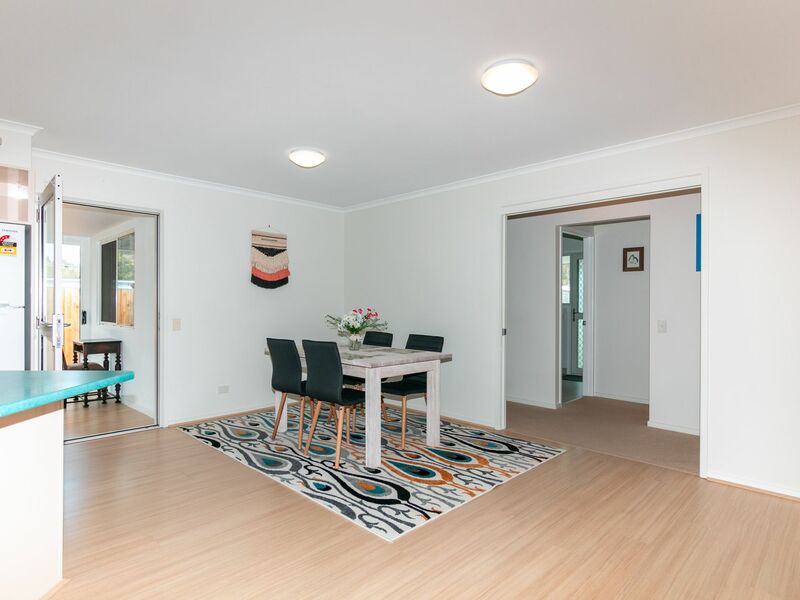 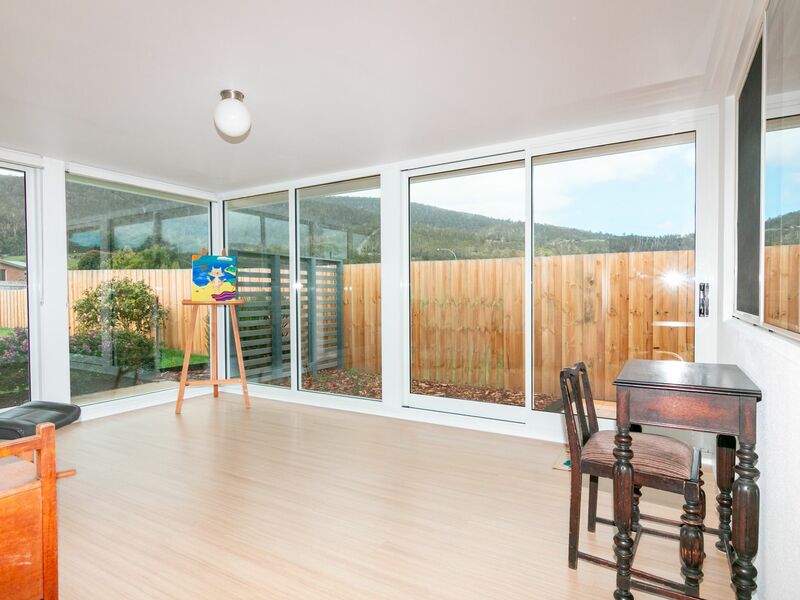 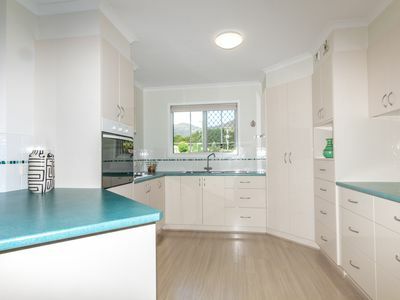 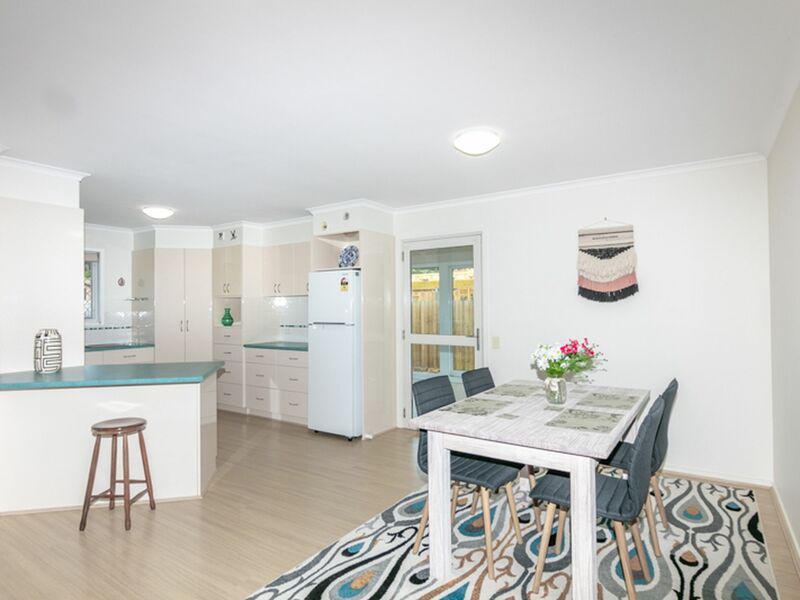 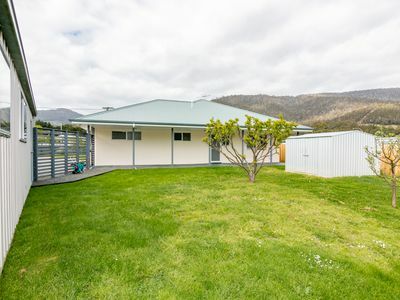 Located in a sought after area in the picturesque Huon Valley is this low maintenance, north facing 3 bedroom home situated on a fully fenced level 1033sqm block. 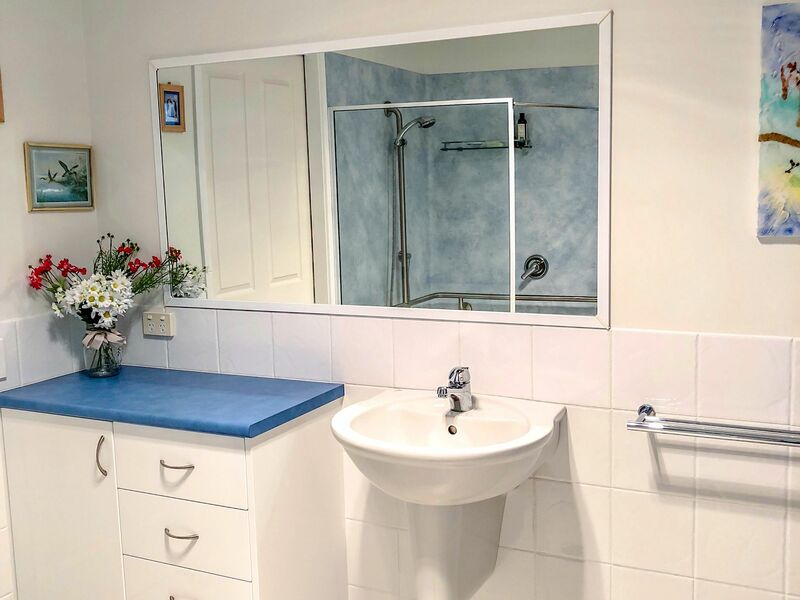 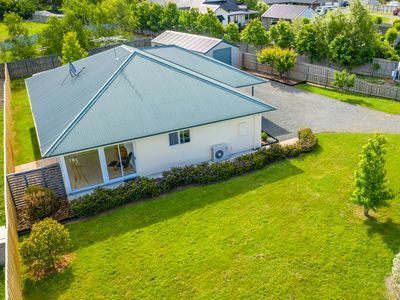 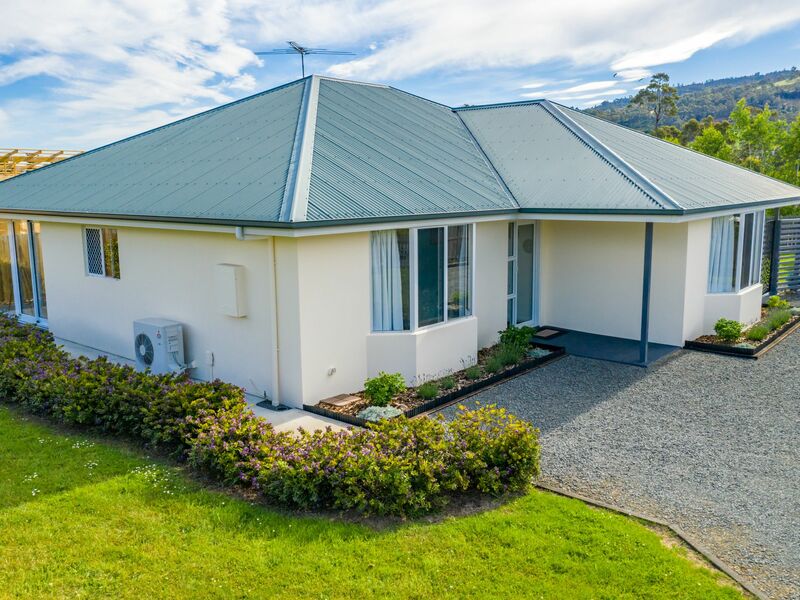 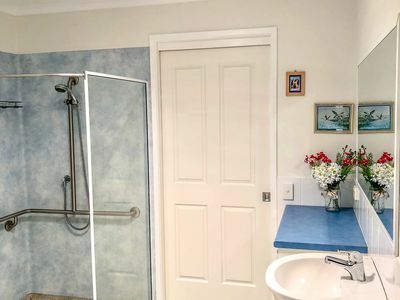 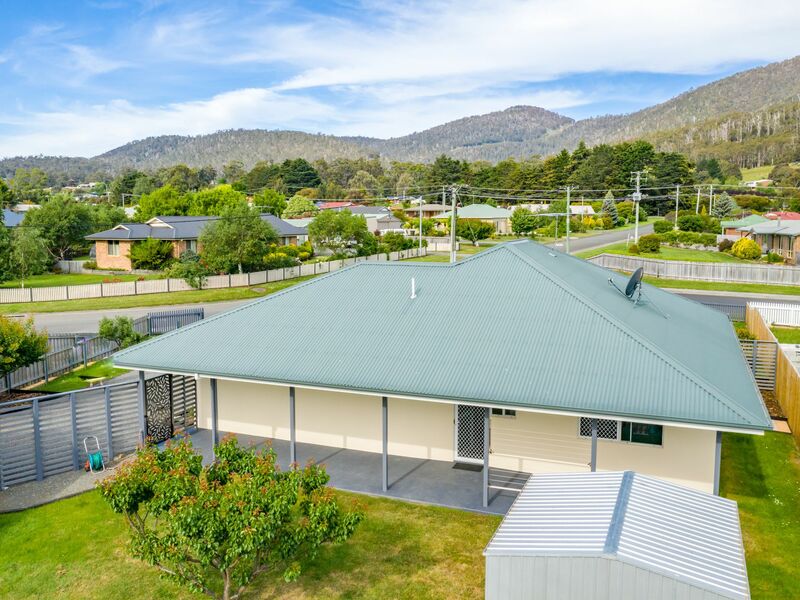 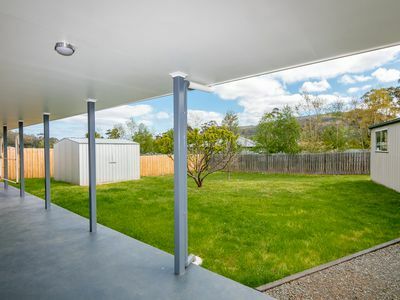 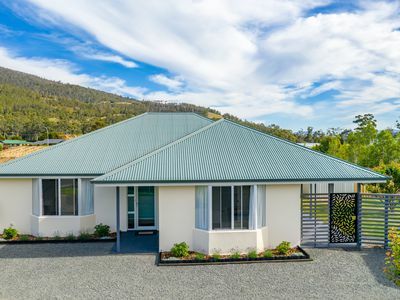 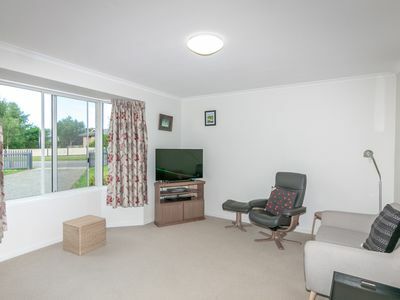 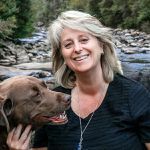 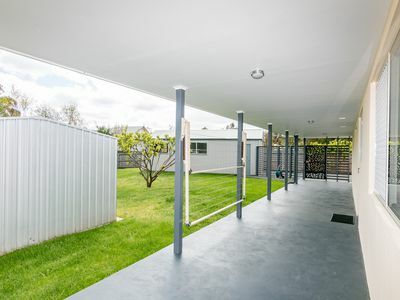 Within easy walking distance to the Huonville Township and all conveniences that is on offer, this location still has that country feel making this property very attractive. Quality family home built in 2006 offers a lovely open plan kitchen and dining area, has ample storage, breakfast bar and large corner pantry. The 2 separate living areas formal and separate sunroom is double glazed for year round comfort. 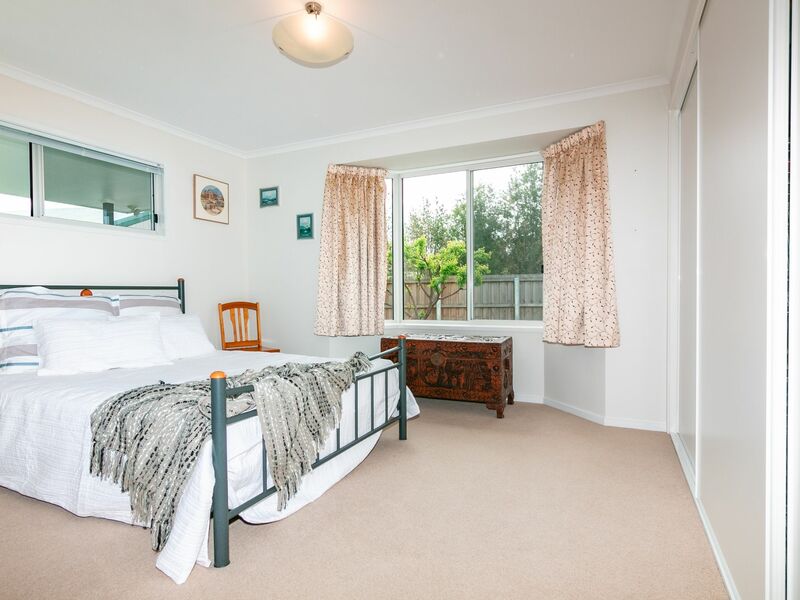 There are 3 spacious bedrooms all with built-ins plus the generous sized family bathroom which has dual access with the master bedroom. 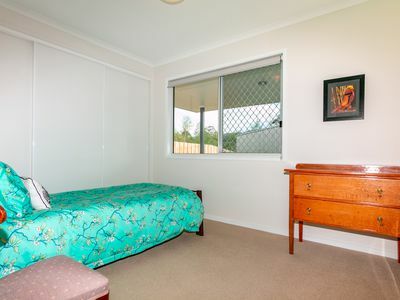 All bedrooms come with a panel heater for extra comfort in the cooler months and a large reverse cycle air-conditioner. 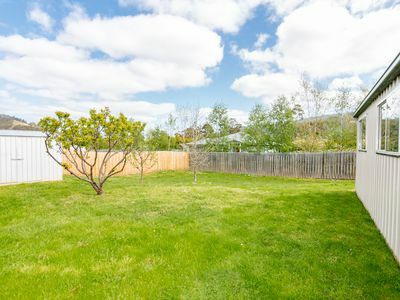 The private back yard is fully fenced which will keep children and pets safe and is a great space for entertaining with a wonderful covered porch that also runs the length of the back of the home. 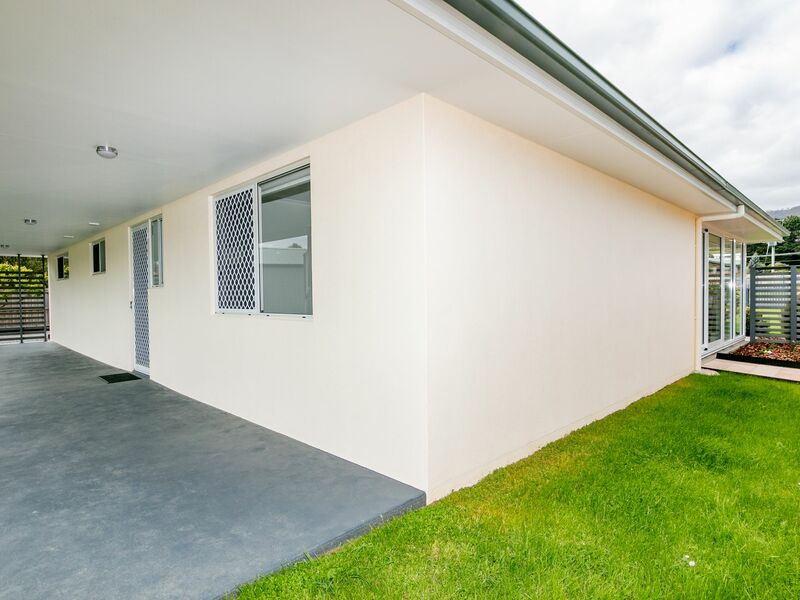 There is a large (7x4.5m) lockable garage/workshop and additional storage with a separate garden shed available. There are lovely established, low maintenance gardens, however this still offers plenty of space for you to create more if you wish like veggie gardens. Approximately 30 minutes to Hobart and all inspections are by appointment only.